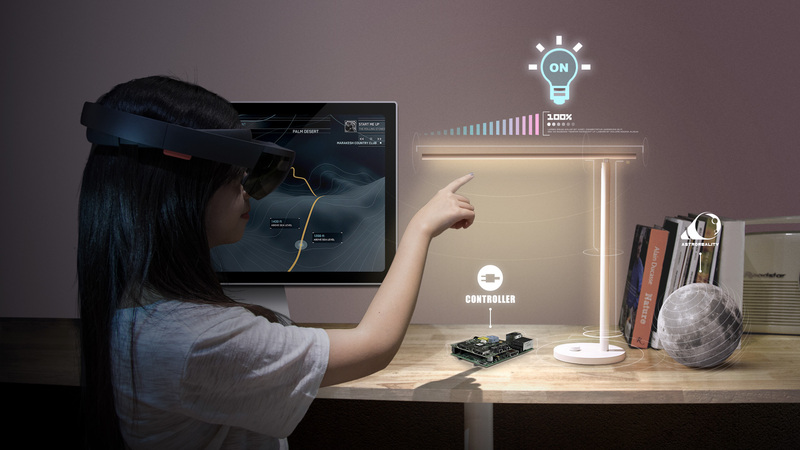 Quantum Technologies provides the cloud-based mixed reality solution which is specifically designed for smart wearable devices, offers the customers creative and best user experience through the devices, data and interactive experience. 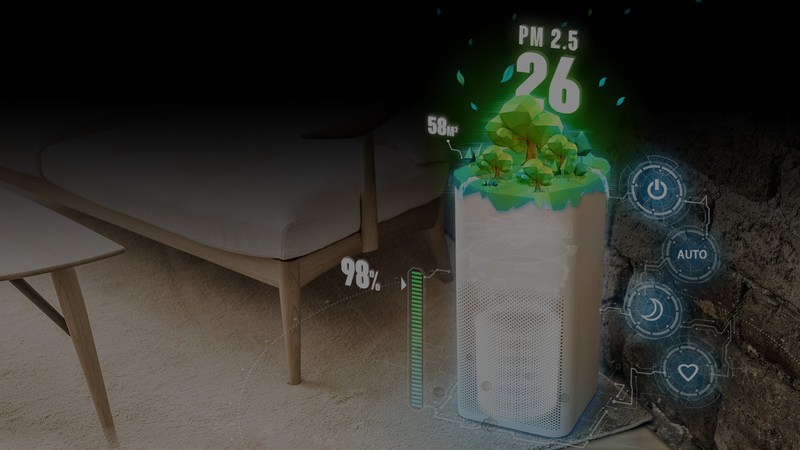 Quantum Technologies provides the cloud-based mixed reality solution which is specifically designed for smart home, help industry change user experience for lifestyle. 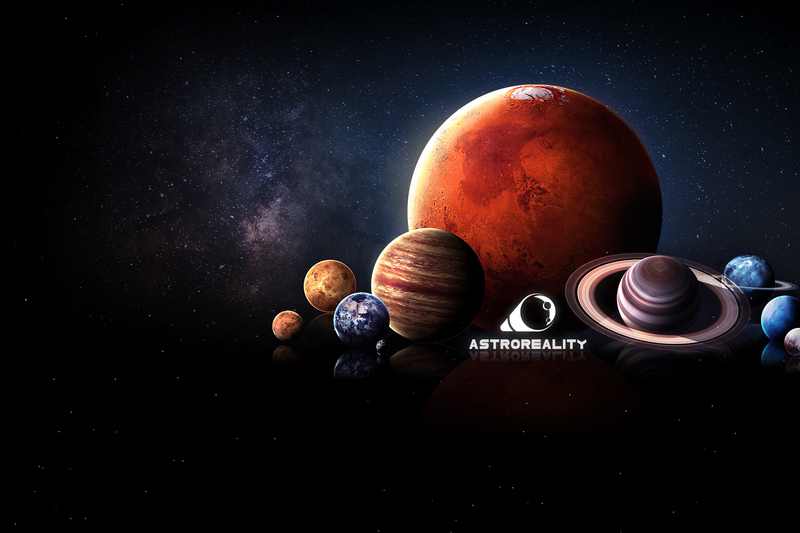 3D printing and mixed reality technologies are used in astronomy, the perfect fusion of the real miniature proportional planetary model and exquisite dynamic interaction with augmented reality, let everyone has their own planetary museum. 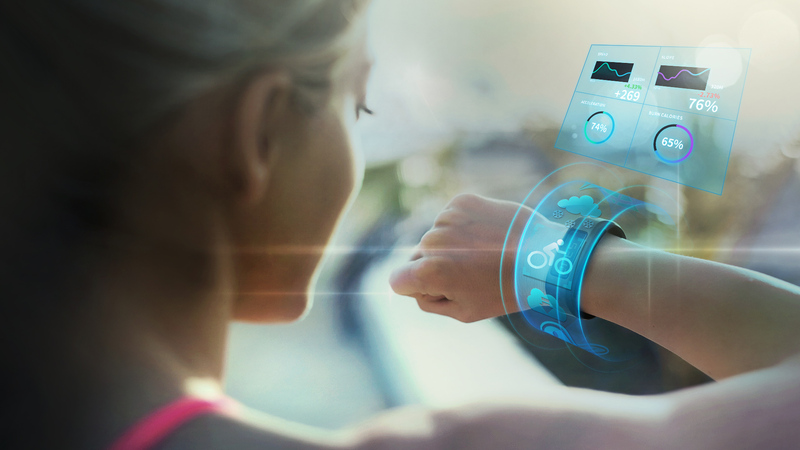 Quatum technologies provides interactive control operation solution by supporting programmable IoT hardware includes mobile and HMD devices, and is changing the interactive user experience of next generation IoT applications. Cloud-based Marker management and detection service. Built-in Azure IoT Suite support. Identity and control programmable hardwares and smart sensors through HMD, support most of IoT devices includes rduino, BeagleBone, and RaspberryPi etc. Create interactive and dynamic content for Mobile AR and HMD MR devices. Create interactive and data-driven applications for mobile devices based on cloud services. Copyright © 2017 Quantum Technologies Co.,Ltd.